Beautiful foliage, white furry rhizomes. Fronds are intricately divided. Epiphytic in nature, can grow in hanging baskets and indoor. 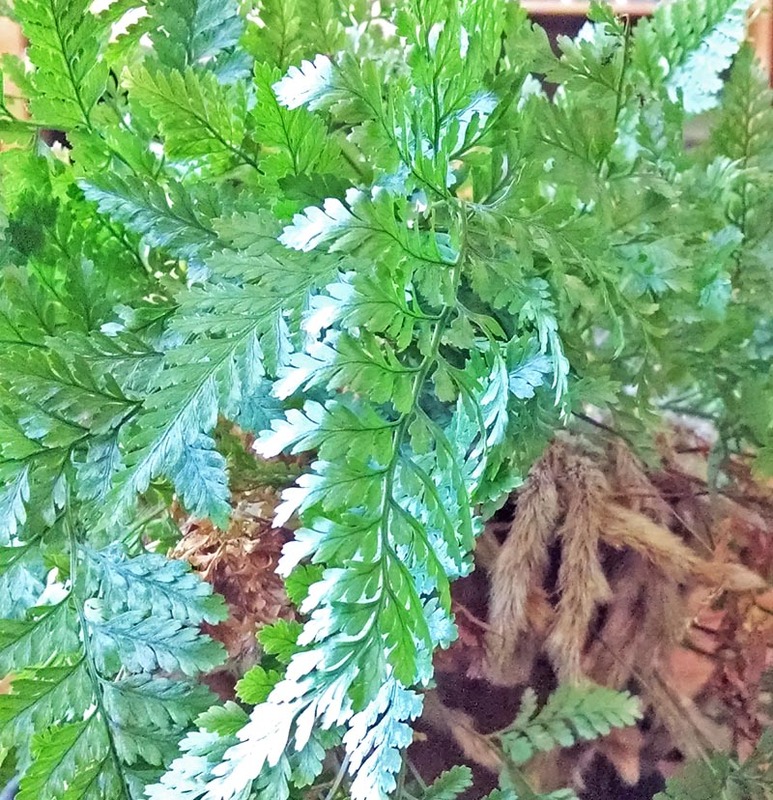 Will lose fronds in winter, may go deciduous.